A uranium company sent a letter to the Interior Department earlier this year urging the Trump administration to shrink Bears Ears National Monument in Utah, the Washington Post reports. The backdrop: President Trump announced on Monday that he would shrink Bears Ears by 85%, cutting more than 1 million acres. Energy Fuels Resources, the uranium company, said the creation of the national monument under Obama could impact "existing and future" projects. 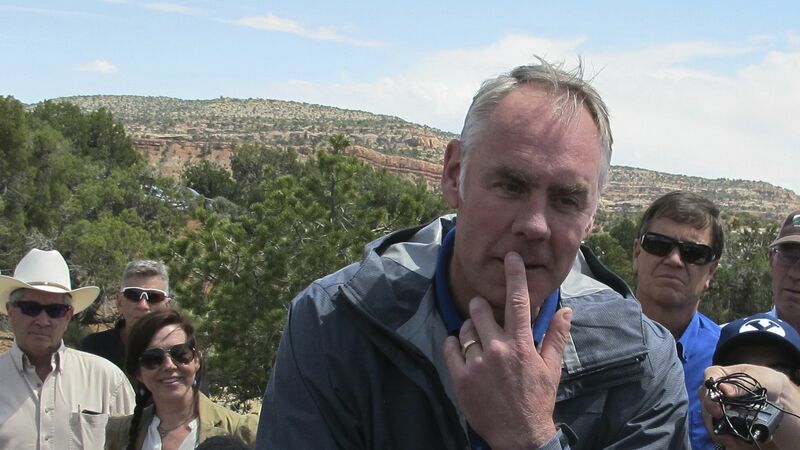 Interior Secretary Zinke has said the decision was "not about energy," though critics have raised the possibility that Trump's move will open the area up for mining.